Our holiday clubs provide a fantastic array of sports and activities at venues across York, Knaresborough and Harrogate EVERY school holiday, for children aged 5 to 12. Our clubs are run by qualified teachers and sports coaches, all of whom work in schools in and around York, Knaresborough and Harrogate on a day-to-day. We have years of experience working with children of all age groups and abilities. 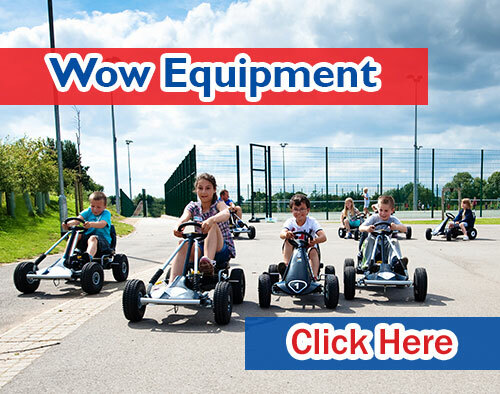 Click the buttons below to find out more about each of our holiday clubs and the amazing activities that they offer! 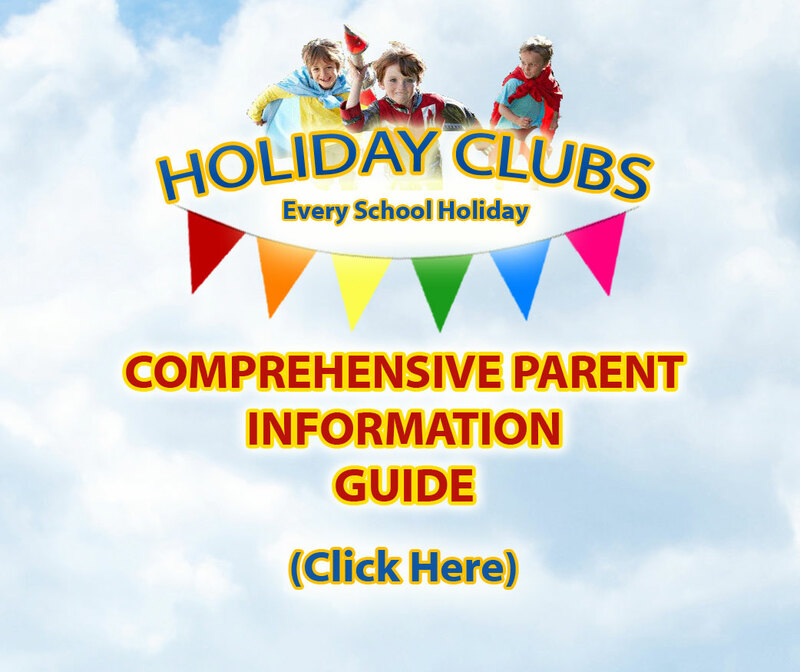 Holiday Clubs run every school holiday for children aged 5 to 12. £19.00 – 9.45 am – 4.00 pm. Take a look at all the fun we have had in past holiday clubs!..